This year the government is completing the required legal procedures to evict many people from their homes. Some of them are being evicted from their lands in Sankhuwasabha district to make way for the 900 MW Arun III Hydropower Project while many of them will lose their homes and lands to the 600 MW Budhigandaki Hydropower Project in Dhading and Gorkha districts. Where will these people go? What will happen to them? Although it is difficult to tell what will happen to the evictees, if we study previous cases of the people evicted in similar manner, we can to some extent predict their future. Earlier, 3,500 people had been evicted from their 450 homes and 203.5 hectares of land for developing the Kulekhani Hydropower Project. The government has not given land for land option to the evictees of Arun III and Budhigandaki projects. Those displaced by Arun III have already been paid monetary compensation. And, preparations are on to provide similar cash compensations to the Budhigandaki-displaced. But the word about “money-laden land buyers” will reach Khandbari before Asare reaches there. And the land prices will soar rapidly overnight. Something similar will happen to the people displaced by the Budhigandaki project. And there is a fear that the people displaced by these two projects will meet a similar fate as that of the Kulekhani evictees. There has not been any effort to prevent them from falling prey to greedy land dealers and finally ending up penniless. After distributing compensations to the Arun III evictees, IBN had conducted classes for them in Sankhuwasabha on how to spend the money prudently. If the person receiving compensation is used to handling money, then he will spend it wisely; he might start some business. But people less used to dealing with money are very likely to lose all their money. Some of the Kulekhani evictees had quickly squandered all of the compensation money. 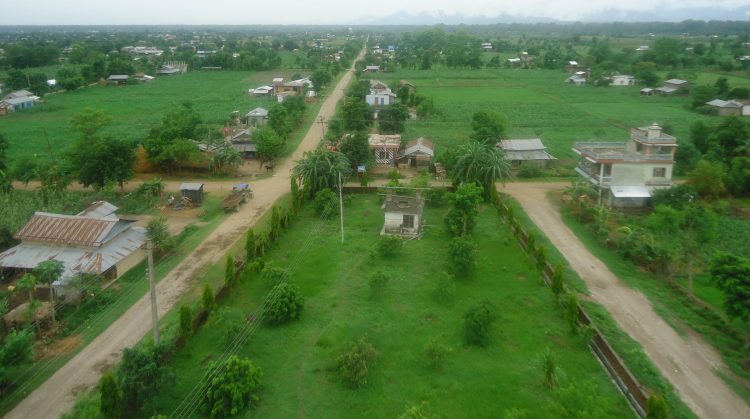 Asare Bahadur Rai of Pathibhara in Sankhuwasabha had told the IBN Dispatch that he was planning to buy a house in Khandbari and land for big cardamom farming. “I will spend some money for better education of my children. Besides, I want to build a public structure in memory of my late father. After all, I would not have been able to receive this much amount had my father not worked hard for us. I will put the remaining amount in bank for future,” he told the IBN Dispatch. Apart from the money spent on cardamom farming and children’s education, other expenses are non-productive. And the money deposited at stingy banks, which offer very low interest rates, gradually loses value in real terms. With regard to the evictees of the Arun III and Budhigandaki projects, the government has said that it will first pay compensations and later bring the resettlement program. This means, no efforts have been made to prevent the compensation money from falling into the hands of swindlers. And it is certain that the voices of the evictees like Punte will go unheeded. A total of 265 households in the Arun III-affected area and around 45,000 households in the Budhigandaki-affected area will see various amounts of their land confiscated. Some of these evictees, though not all, could find themselves in worse off conditions like those displaced by Kulekhani. Pokharel later went on to become Dr Jagadish Chandra Pokharel. He also served as the vice-chairman of the National Planning Commission. Pokharel has also studied the conditions of the people displaced by other development projects. According to Pokharel, in the Kulekhani project, women were the first to start protest against the eviction plan. “They were worried about the prospect of all the compensation money falling into the hands of the menfolk,” Pokharel stated in his article in Himal. 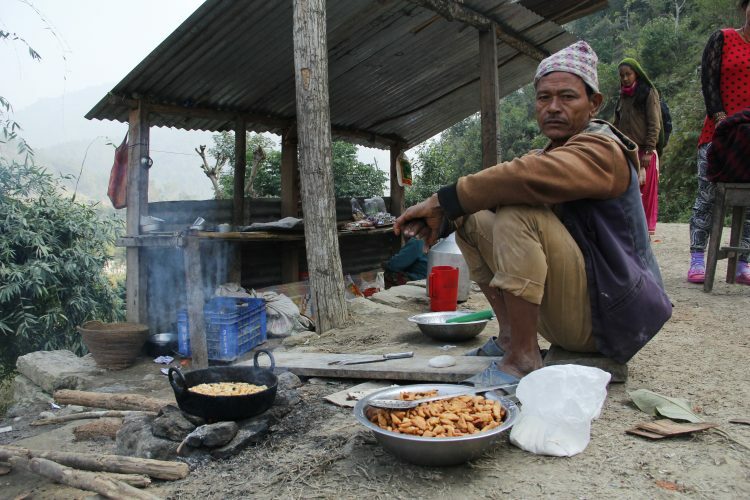 The compensation money for most of the lands acquired by Arun III and Budhigandaki projects often go into the hands of the menfolk due to their traditional role as the head of the household. 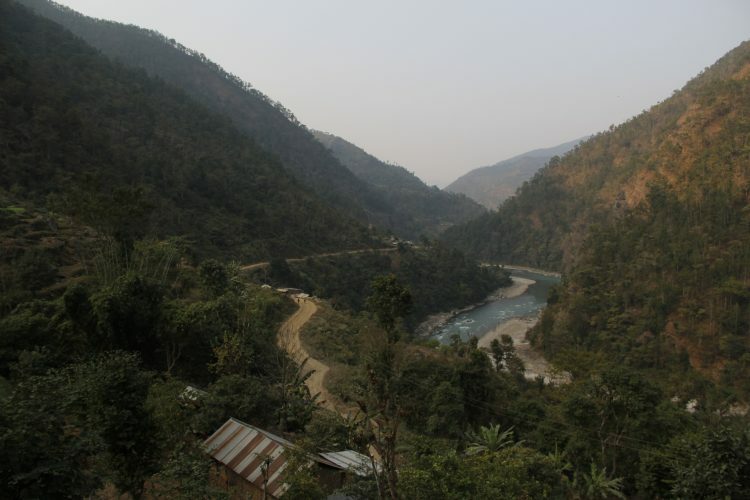 Among those being evicted by the Arun III and Budhigandaki projects, there are many Dalits and members of the indigenous communities who are poor, marginalized, and not used to handling money. But the organizations that claim to be the champions of the rights of these communities, have failed to notice these aspects. Arrangements could have been made to cause minimum harm to the evictees. Nepal has already done such thing in the past. The government of Nepal had resettled around 15,000 people of 1,700 households of Padampur, Chitwan who were displaced by the Chitwan National Park, in a new location in the district. The resettlement program was started in the 1990s and concluded in early 2000s*. The government had provided land-for-land compensation to those with little land. And those who owned more than two bigha [1.35 hectares] of land were provided land-for-land compensation for two bighas and monetary compensation for the remaining land. The government did not tell them “we’ve already paid you, so it doesn’t concern us where you go”. The landless of Padampur had been provided three kattha [10,935 sq ft] of land as compensation. This made the life of Padampur evictees less difficult in the new place. But this successful strategy was not applied in Arun III and Budhigandaki projects. The Kulekhani strategy, which has been proven to be unsuitable and brutal, has been applied in these two projects. “Before starting mega hydropower projects like Karnali and Budhigandaki, lessons need to be learnt from Kulekhani,” Pokharel had suggested 32 years ago. Pokharel later went on to become the vice-chairman of the National Planning Commission, but there is no indication of his advice being followed. Maybe our planners, activists and organizations working for the Dalits, indigenous groups and the landless think alike that only those displaced by the Panchayat-era Kulekhani project have had to suffer, and those about to be uprooted by Arun III and Budhigandaki, which are being developed under the present democratic regime, will automatically enjoy a life of luxury. Maybe that’s why nobody is heeding Dr Jagadish Chandra Pokharel’s repeated advice that we should learn lessons from the Kulekhani displacements. * Additional information about Padampur resettlement added.